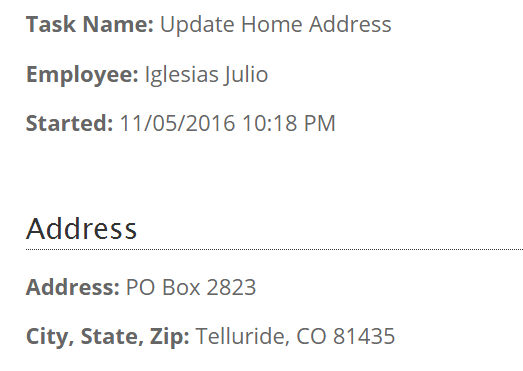 HUB Employee Portal can be configured to auto-approve employee change requests or require an admins approval before being processed. 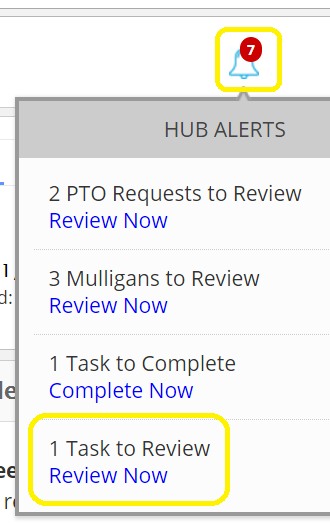 HUB Portal Admin's will receive an an alert when an employee change request has been made in the app HUB Alerts & via email. 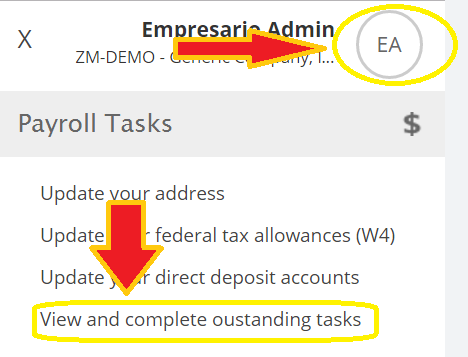 Click the icon in the top-right w/ your initials & "view and complete outstanding tasks"
Employees will receive a notification once you approve or reject the change. 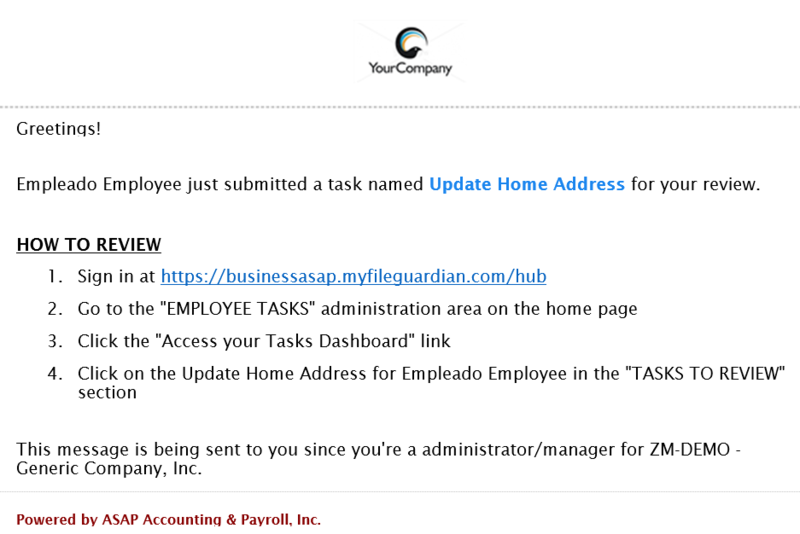 Copies of the change form will be saved in the HUB Employee Documents folder.